Howard Hanna took to the skies over Memorial Day Weekend! 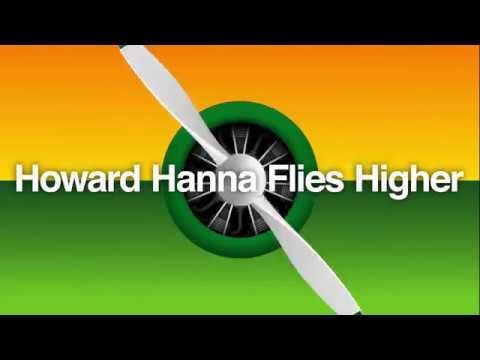 Look up this summer and you’ll see Howard Hanna flying high over Virginia Beach and OBX! “NOW” THAT’S Fly’N’tastic! I’ve been waiting to see that for years!… In fact; I saw a Jimmy Buffet Plane (very colorful) while sitting on the tarmac to take off … A Howard Hanna Plane would look B E AYYY UUU T Full! wouldn’t it? All that green and gold color… Congrats Outer Banks on your new Office and what a way to show some “positive spirit” with the Plane and Banner!